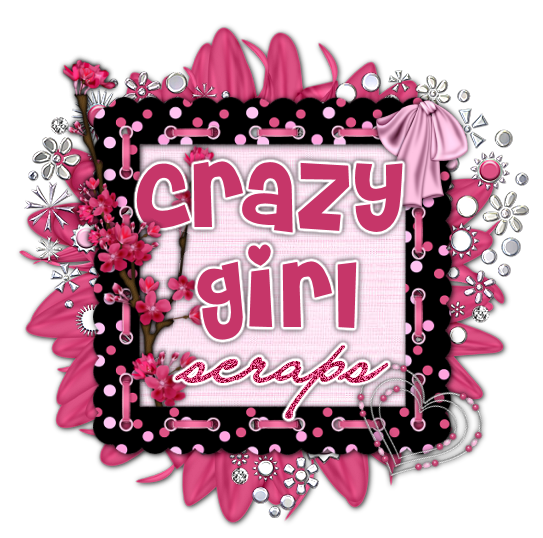 Crazy Girl Scraps: New PTU CU Shamrocks!! I have a New PTU CU item. 3 Shamrocks, all 3 are different. them at Digital Chaos Store. New CU Item Hanging Shamrocks!! New PTU Kit Luck Of The Irish! New PTU Kit True Blue!